Radix Ophiopogonis (Mai Dong/Mai Men Dong) is also known by the common names Ophiopogon Tuber, Creeping Lily-Turf Root and Dwarf Lily-Turf Root. 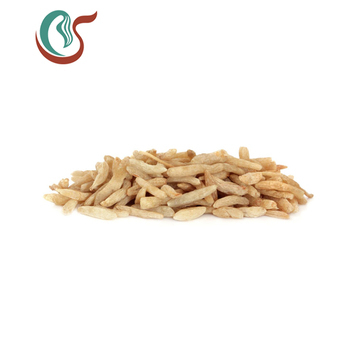 The herb is the dried tuberous root of Ophiopogon japonicus (Thunb.) Ker-Gawl., which is a member of the Liliaceae (Lily) Family. The plant has evergreen leaves, elegant flowers and a pleasant fragrance. What are the health benefits of Mai dong? Mai dong is an herb known in traditional Chinese medicine for its ability to treat a yin deficiency, which means it is used to clear heat, dryness, and irritability. 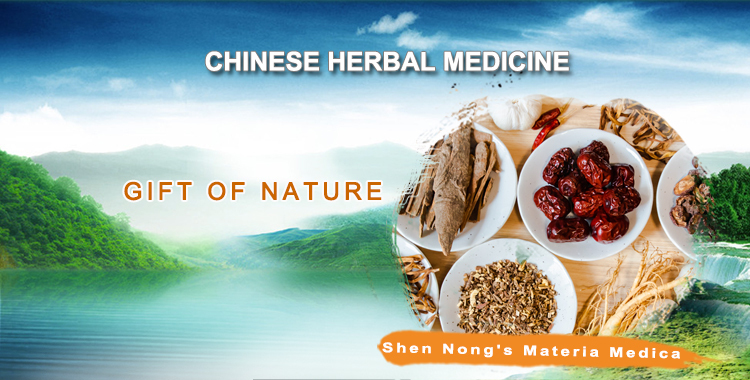 It is used to nourish the yin of the stomach, spleen, heart, and lungs, by promoting the production of body fluids. 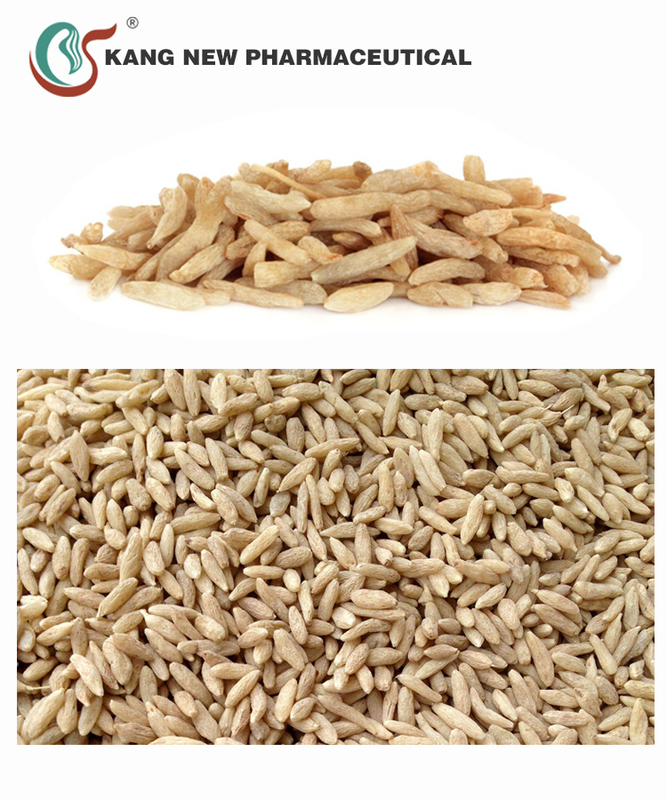 It is used for dry coughs, dry tongue, dry mouth, and for constipation, helping to moisten the intestines. It is used to treat insomnia, anxiety, palpitations, and it is used to lower the blood pressure. Other uses of ophoipogonis include inhibiting the growth of E. coli and other bacteria; it also treats diabetes mellitus. 1) Dwarf Lilyturf Tuber can improves contraction of heart muscles. protects heart muscle and anti-arrhythmia. 2) Dwarf Lilyturf Tuber can improves toleration of lack of oxygen. 3) Dwarf Lilyturf Tuber can improves recoveries of cells of the pancrea and lowering blood sugar. 4) Dwarf Lilyturf Tuber can anti bacteria. Lowering the blood sugar level. Dry and heat in the lungs. Deficient yin of the stomach manifested as dry tongue and thirst,a combination detailed in literature. 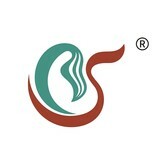 Constipation caused by dryness in the intestines.